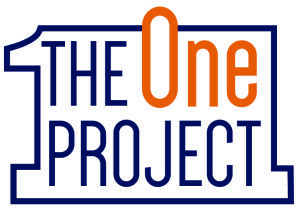 Thinking Forward has created The One Project as a platform that challenges organizations to become the best in one specific area of excellence. We want Rochester to be recognized as the greenest, the healthiest, the most athletic, the most musical, the most equitable—you name it—in a diverse range of disciplines. Our goal is to have Rochester lay claim to the most Number One rankings of any city in the U.S.
Is your organization passionate about Rochester becoming Number One in a specific category? Click here to join.